Here we are having our first link party of May! As always you guys were simply sensational last week and linked up a bunch of fantastic DIY projects. 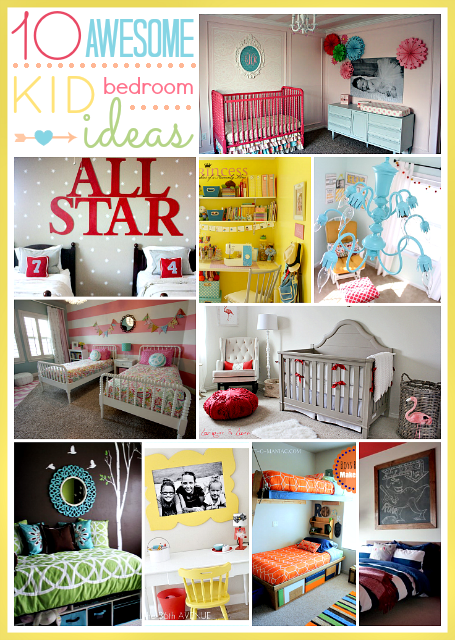 I loved all of the children room makeovers that were linked up. If you missed them last week click here to be inspired by these 10 Awesome Kid bedroom ideas. Seriously, you want to see them! 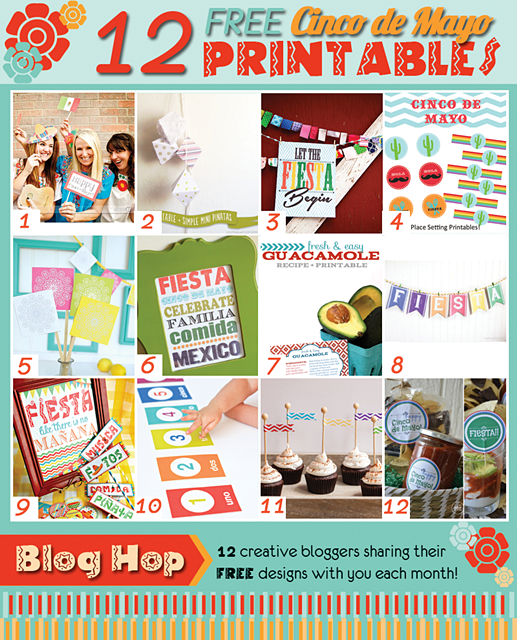 Besides the party today we have some of our favorite bloggers sharing their new free printables! The festive theme for May is Cinco de Mayo. 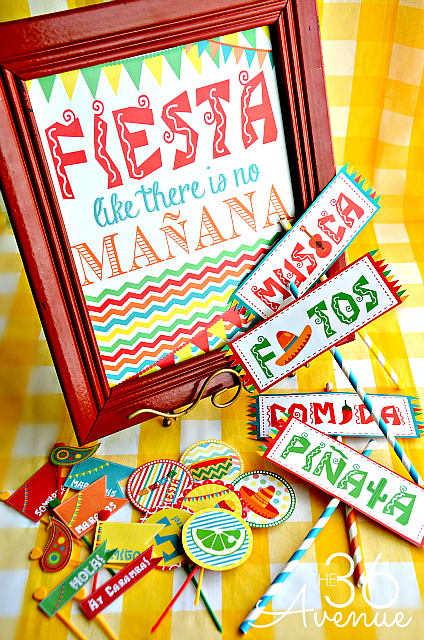 I made for this month this Cinco de Mayo Party Kit… everything you need to have a fiesta! Click here to see the entire kit and check out the other eleven printables. 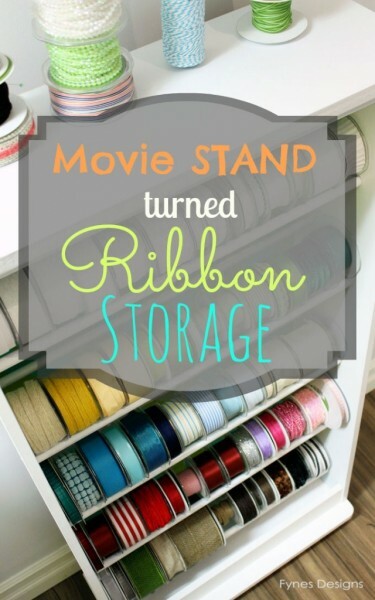 OK, now it is time to give high fives to our favorite DIY projects of the week! 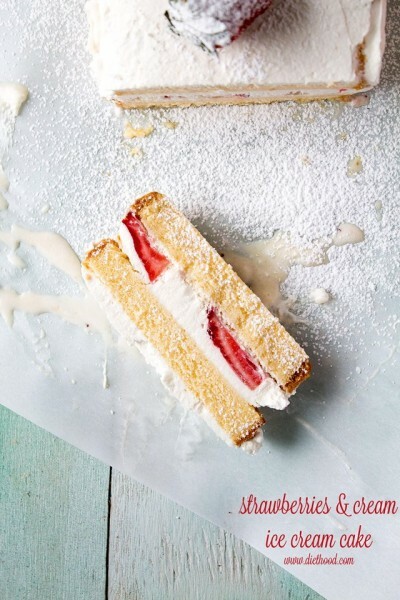 …because we love desserts and strawberries make this world a sweeter place! 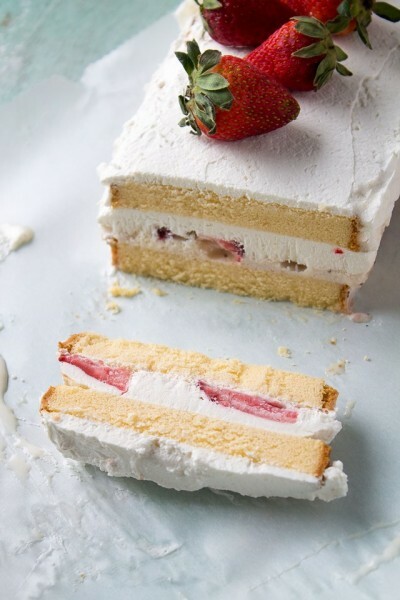 Get the recipe here… It looks so good! 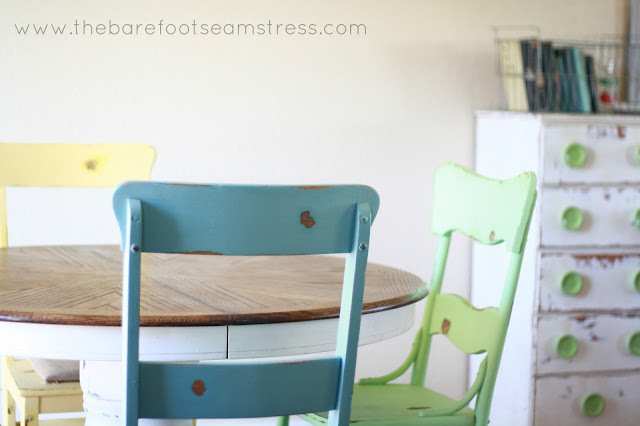 Colorful Dining Set Makeover by The Barefoot Seamstress. …because every room deserves a beautiful rainbow! …because I’m a mess and I need serious help in the organization department. 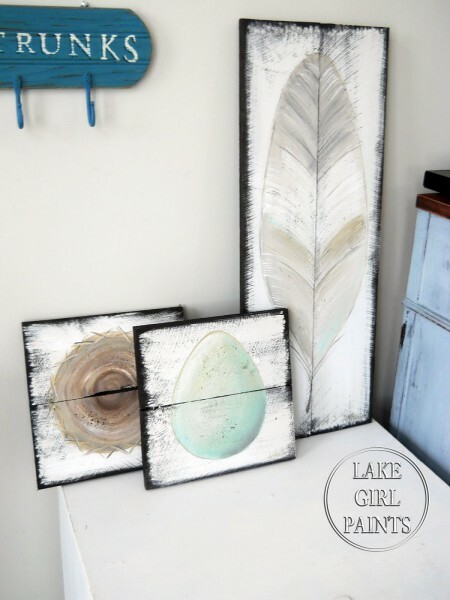 DIY Rustic wall art by Deb from Lake girl paints. …because I would love to receive these for Mother’s day! 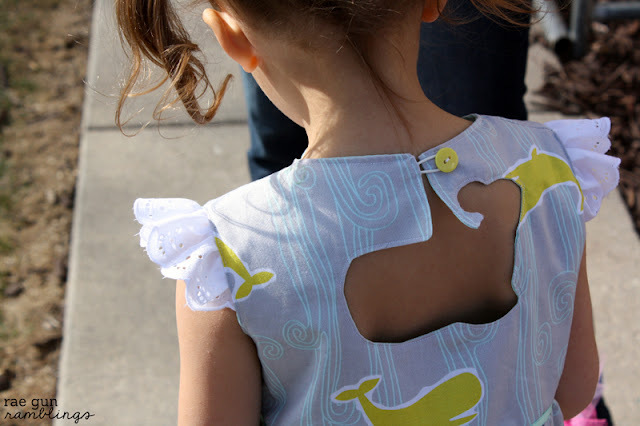 …because this dress is super cute and we can use this tutorial for any other shape! 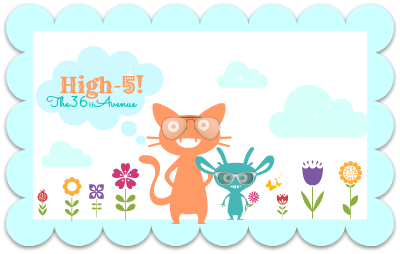 Please make sure to visit these ladies and give them a high 5 for their tutorials and sharing! Let them know how talented they are! That dining set is sooo cute…but my eye went straight to the white dresser with the fabulous wide lime green knobs in the background!